Abstract : At the end of July, 7,867 PPP projects had been registered in a national data bank, seeking a combined investment of 11.8 trillion yuan (1.74 trillion U.S. dollars), according to the China Public Private Partnerships Center under the MOF. 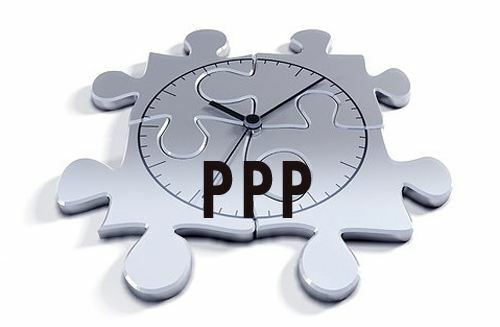 BEIJING, Sept. 12 (Xinhua) -- At the end of July, 7,867 PPP projects had been registered in a national data bank, seeking a combined investment of 11.8 trillion yuan (1.74 trillion U.S. dollars), according to the China Public Private Partnerships Center under the Ministry of Finance (MOF). Some 3,812 projects have been signed with a total investment of 6.1 trillion yuan, and 1,762 projects have entered into the construction phase with investment totaling 2.5 trillion yuan. The MOF has intensified the crackdown on "zombie" PPP projects. Some 2,148 projects have been eliminated, with investment totaling 2.5 trillion yuan. The central government is looking to PPP, a collaborative investment model between government and private companies, as a way to fund infrastructure projects amid concerns over high local government debt.